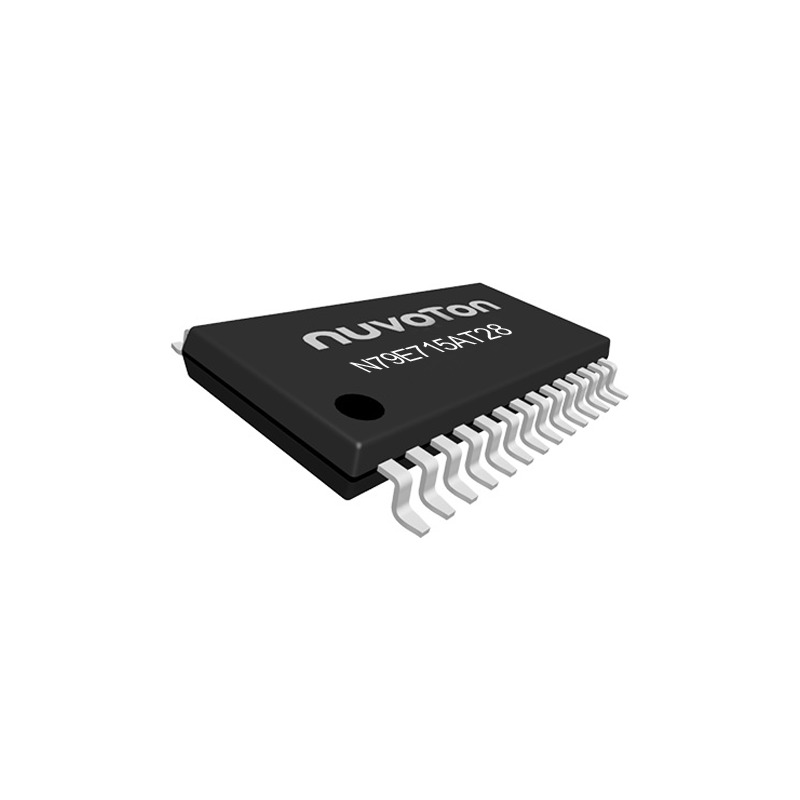 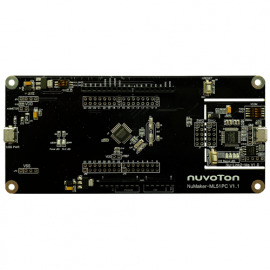 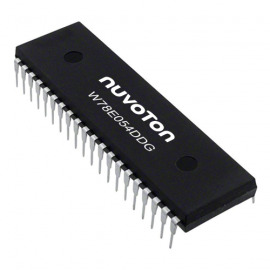 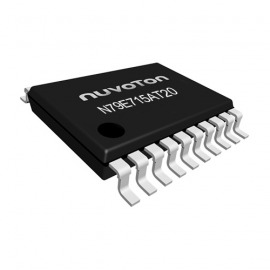 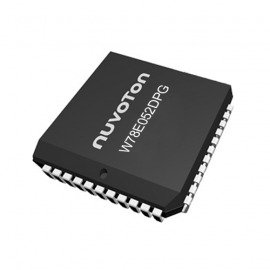 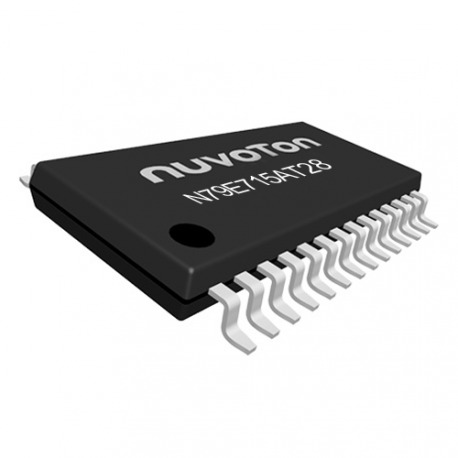 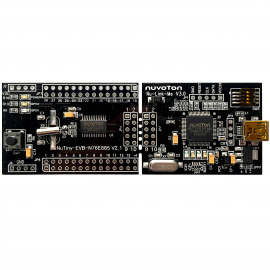 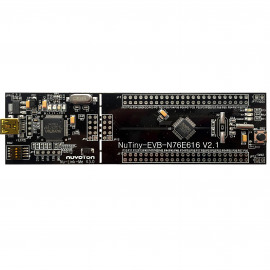 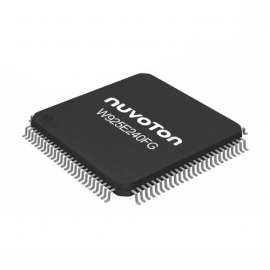 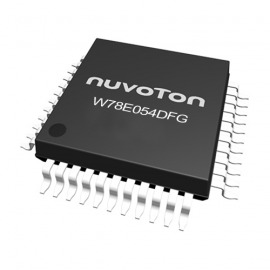 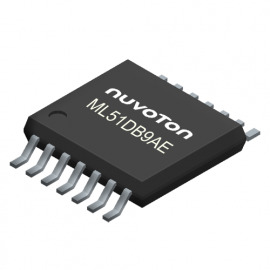 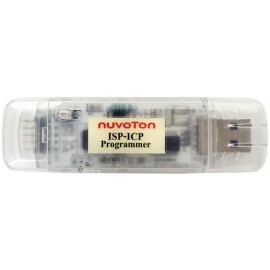 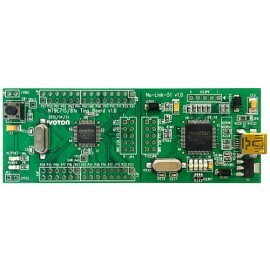 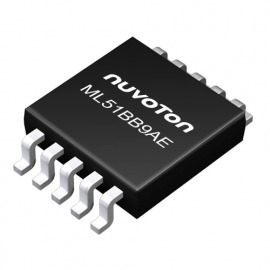 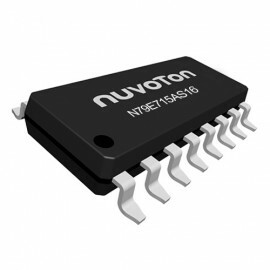 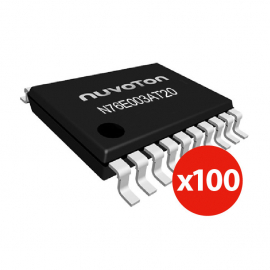 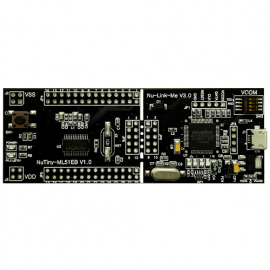 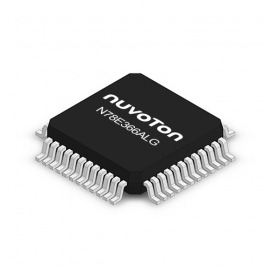 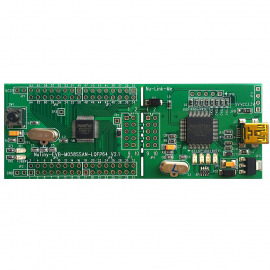 The N79E715 MCU is a high speed 4T-8051 MCU operating at 2.4V ~ 5.5V and -40℃ ~ 85℃, and provides 22.1184 MHz internal oscillator (1% accuracy at 25℃, 5V), Data Flash configurable and high immunity (8KV ESD, 4KV EFT). 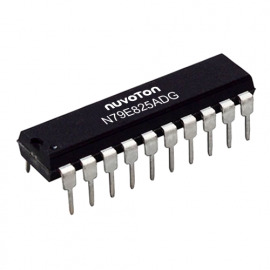 Package types include TSSOP28, TSSOP20 and SOP16. 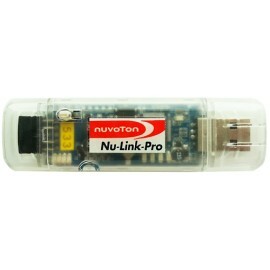 Security/Alarm, Temperature Sensor, iPod Docking, Projector, DVD Player, E-balance, LED/lighting, etc.